What Car For Track Day Enthusiasts? Winding Road Racing is regularly visited by track day enthusiasts who are confronted by a challenging question: "should I buy a different car, in addition to my current street car, to use for track days pretty much exclusively?". The common scenario applies to someone who does 6 or 8 or 10 track days per year and has a high-end sports car. Such a driver will often find himself or herself asking "why am I putting pretty heavy wear and risk of crashing on my expensive and beautiful car?" From that question, it isn't a big leap to "what car would work better as a pure track day car?" That's the point at which they come in to one of our shops and a discussion starts about what we could build for them. Do you want to eventually (or immediately) go racing wheel-to-wheel? Pretty obviously if the answer is "yes" and the questions above are simply those that lead to making the decision to get licensed, then you need a full-on race car. Selected carefully, a race car is often less expensive than a basic sports car. Do you have the equipment or can you afford to pay for the services to transport your car to and from the track? This is an important question if the answer to Question 1 was "maybe". If you don't have and don't plan to buy a truck and a trailer, and if you don't want to pay someone for transport, then you really can't buy a race car and use it for track days. So, you have to run a street car, because race cars can't be registered and safely driven on the street, generally speaking. 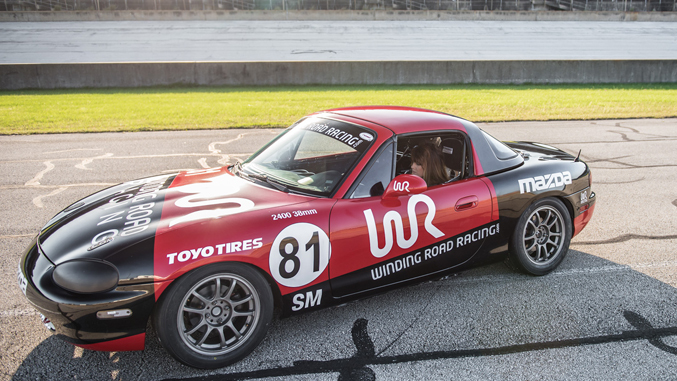 Are you driving in a way that limits learning the track day craft because you're carefully using a fancy/beloved car? Lots of drivers do this, and admit they do. They would simply be better off in a "lesser" car (less fancy) for track days. For this application, we generally favor a car that could be turned into a race car -- that way the miles and the upgrades aren't really wasted if you do them carefully on the right car. 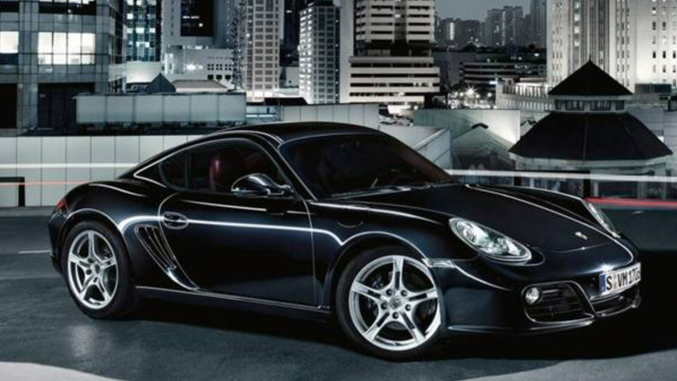 A 2008 Cayman S, for example, can be slowly (i.e. as budget and time allow) moved toward Spec Cayman form and yet is a good dedicated track day car out of the box. 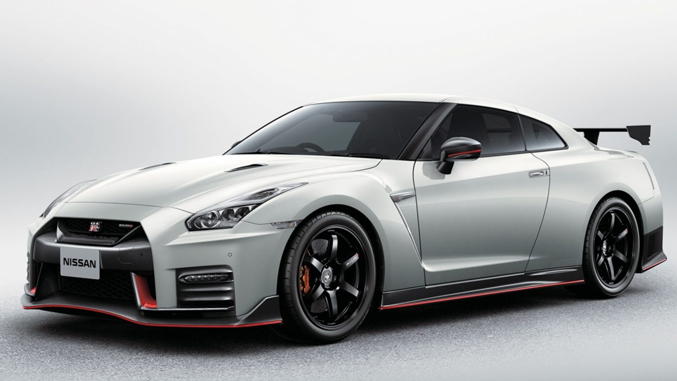 Do your track day thrills depend on having a very fast car? Are you sure? If you need to drive a very fast car, for whatever reason, then obviously your choices are more limited than we suggest above (since many good and affordable race cars are built on low-mid powered platforms). This will drive your costs up, since power is expensive and power tends to break things, but power is ultimately needed for the fastest results. Before you commit to this one, we simply suggest that you consider whether some combination of coaching and benchmarking against yourself might be an alternative goal to blasting past people on the straights. If you do think you want to invest in fast hardware, it is worth checking that the platform you buy is actually fast. Power is correlated with lap times to a degree, but often a mediocre predictor of exactly which cars will be fast.